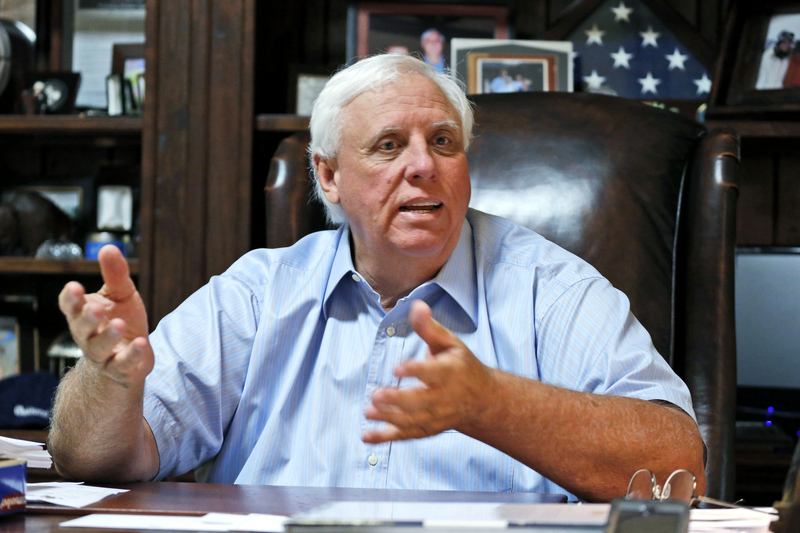 CHARLESTON, W.Va. (AP) — Federal prosecutors have issued a sweeping subpoena for records related to a resort owned by West Virginia Gov. Jim Justice. A spokeswoman for the state commerce department provided a copy of the subpoena to The Associated Press on Tuesday. The subpoena requests contracts, communications and financial records from the state relating to The Greenbrier resort and its annual PGA golf tournament. It names Justice as well as his son, daughter and other high-ranking resort employees. The Republican governor issued a statement denying wrongdoing. Authorities are requesting records from Jan. 1, 2014, to March 6, 2019. The commerce department previously sponsored The Greenbrier’s golf tournament but Justice ordered the arrangement to stop after taking office in 2017, saying in a news release that he didn’t want any perception of impropriety. Brian Abraham, general counsel in the governor’s office, reiterated that point in an interview. “It looks like any and all money that would have been paid to those entities would have been done before he was governor,” he said. A spokeswoman for prosecutors at the Southern District of West Virginia declined to comment. In addition to Justice and his children, Jay and Jill, the subpoena names eight others who currently or formerly had business ties with the governor, but doesn’t explain the reason their records are being sought. They are former Greenbrier Classic executive directors Habibi Mamone and Tim McNeely; Greenbrier resort chief operating officer Elmer Coppoolse and vice president of operations Terry Miller; Greenbrier Sporting Club vice president and general manager Larry Klein; Justice Holdings chief financial officer Elaine Butler; Bluestone Industries vice president of treasury Summer Harrison, and Jill Justice’s husband, Adam Long. The existence of the subpoena was first reported by MetroNews. John Raby contributed to this article from Charleston, W.Va.